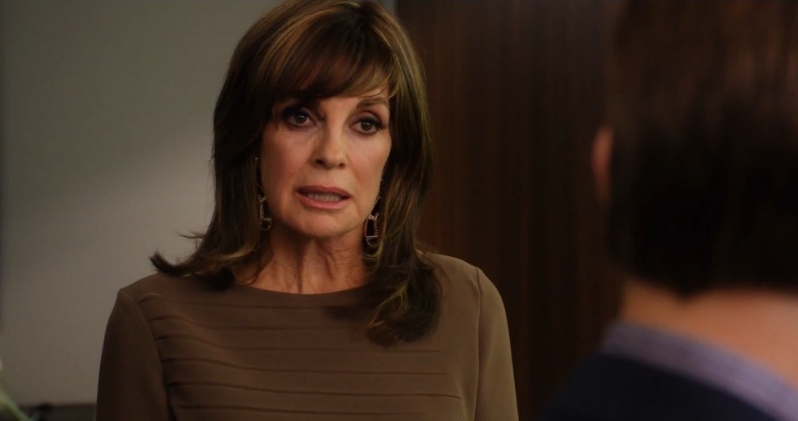 One of the things I love about the new season of Dallas is how Linda Gray is getting more screen time as Sue Ellen. I’ve always loved her. Anyone who’s seen her media interviews, especially the more recent ones, knows that she’s a warm, vivacious woman with a slightly kooky charm who lights up the TV screen with her huge eyes and toothy grin. Linda’s in top form at the center of the action as a Ewing Energies executive, squaring off with Bobby and Christopher to protect her son’s interests like a fierce lioness protecting her cub. And she’s looking mighty good doing it, too. Unlike so many of her contemporaries, Linda seems to have resisted the urge to look unnaturally young by submitting to the latest plastic surgery techniques and her unique, dramatic beauty remains intact, weathered elegantly by the passing of time. She is always decked out in age-appropriate fashions but never looks matronly. I especially like her highlighted pageboy hairstyle, which softens her face and frames her trademark eyes beautifully. 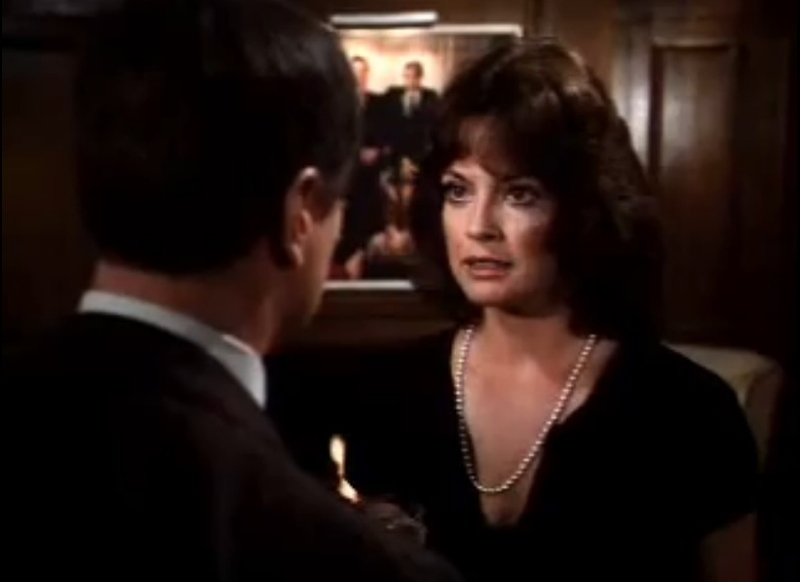 Linda has always emoted through her expressive eyes, especially in Dallas’ the original run as a miniseries when Sue Ellen barely had lines. Without much to say on camera, Linda let her eyes and sensuous lips express Sue Ellen’s inner pathos and the rest is Dallas history. 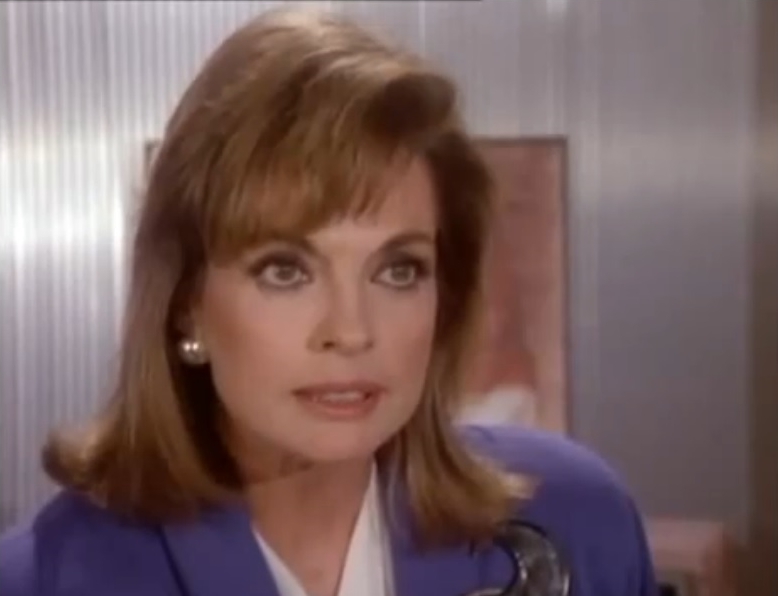 In fact, you can almost track the evolution of Sue Ellen over the years by her many memorable hairstyles. As most folks know, the hair of women in Dallas is known to be big and the fictional ladies of Dallas did their part to maintain this grand tradition. With a nod and a wink to the always stylish Linda Gray, I give you my most favorite of Sue Ellen’s “hair-raising” Dallas moments. When we first met Sue Ellen in 1978, she was a love-starved socialite who planned luncheons with Miss Ellie for the DOA (Daughters of the Alamo) social club. A fling with J.R.’s archenemy Cliff Barnes helped her let her hair down, literally. 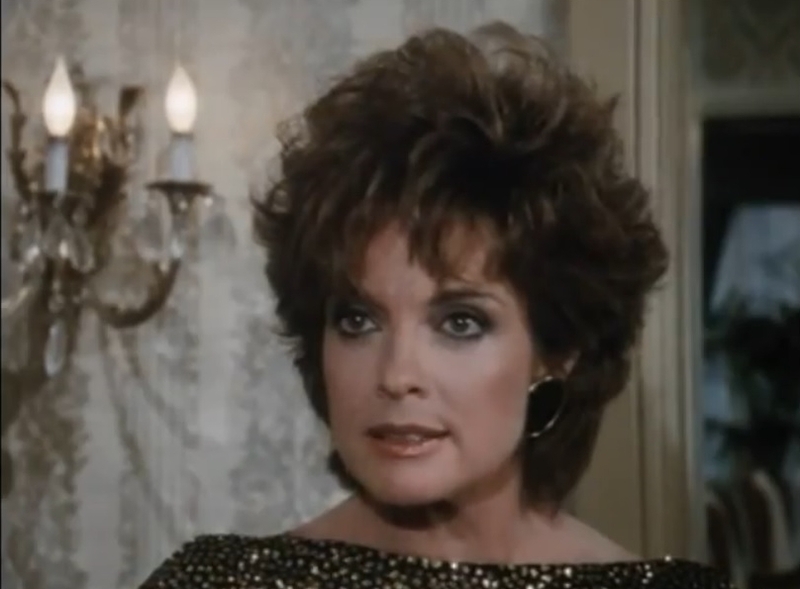 Cutting her hair in 1982 brightened Sue Ellen’s mood for a while, until she caught J.R. in bed with Holly Harwood, that is. Sue Ellen dipped a bit too deeply into the peroxide for her in-between look while her hair grew out during the infamous Dream Season of 1985-1986. In 1987 Sue Ellen took a short break from her season-long severe ponytail to fire scheming Mandy Winger from her job as the Valentine Girl in a sleek, side-parted style. When Sue Ellen teamed up with former rival Kimberly Cryder to screw J.R. out of taking over Westar Oil in 1987, she frizzed out her tresses to make sure he would remember the moment for all time and he certainly did. 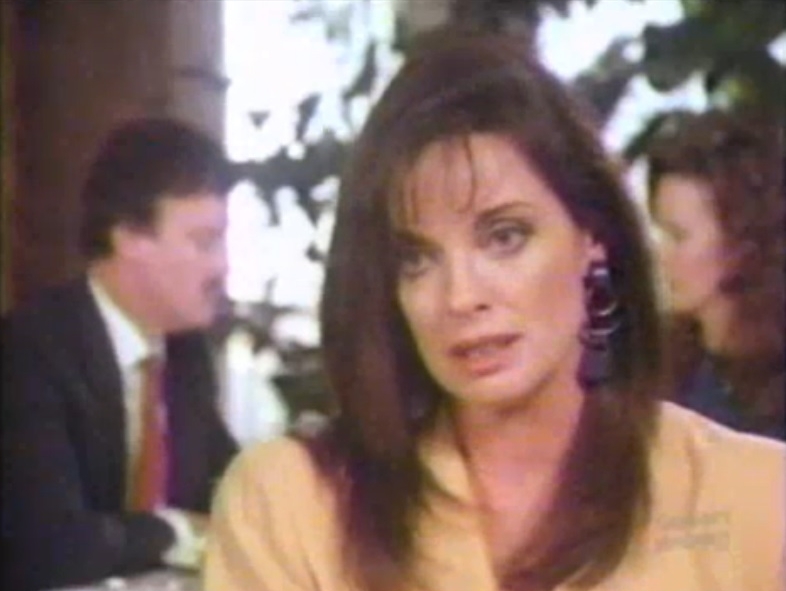 Linda Gray wore her hair long and dark in her final season on Dallas as a series regular while Sue Ellen morphed into a movie producer planning a film that would ruin J.R. publicly. 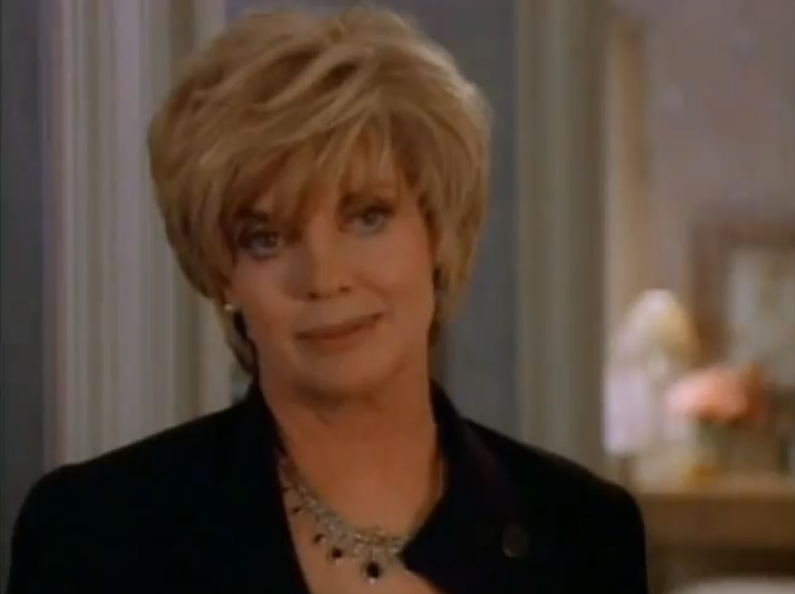 For the 1996 reunion TV movie Dallas: J.R. Returns, Sue Ellen adopted a chic blonde bob that looked more New York than Dallas. Still, it was good to see her. I like the “fade to black” style of this classy lady !